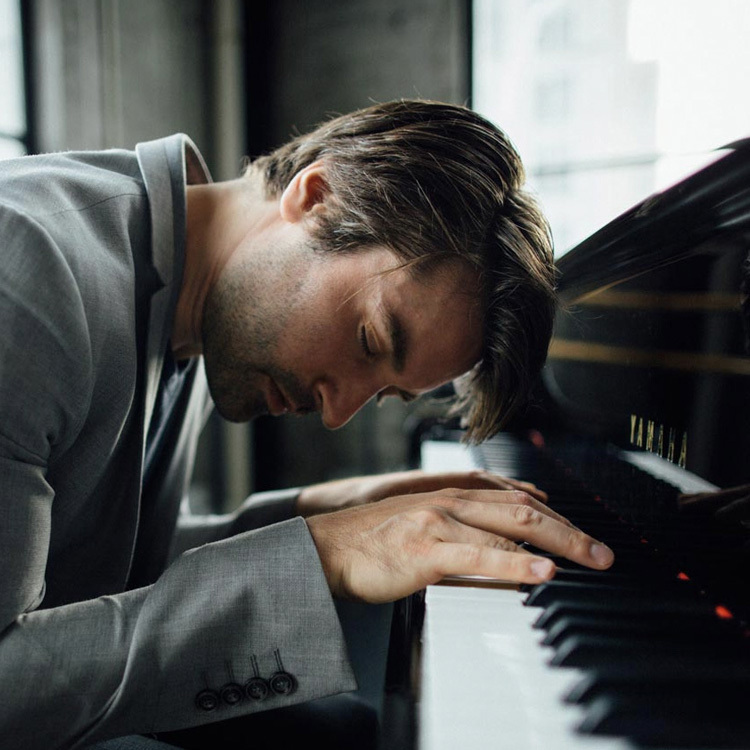 Dan Tepfer has made a name for himself as a pianist-composer of wide-ranging ambition, individuality and drive — “a remarkable musician” in the words of the Washington Post and one “who refuses to set himself limits” in those of France’s Télérama. The New York City-based Tepfer, born in 1982 in Paris to American parents, has performed with some of the leading lights in jazz, including extensively with veteran saxophone luminary Lee Konitz. As a leader, Tepfer has crafted a discography already striking for its breadth and depth, ranging from probing solo improvisation and intimate duets to richly layered trio albums of original compositions. His 2011 Sunnyside/Naïve album Goldberg Variations / Variations saw the prize-winning pianist performing J.S. Bach’s masterpiece as well as improvising upon it to “build a bridge across centuries and genres” (Wall Street Journal) in “an impressive feat that keeps coming back to a hearty and abiding respect” (New York Times). 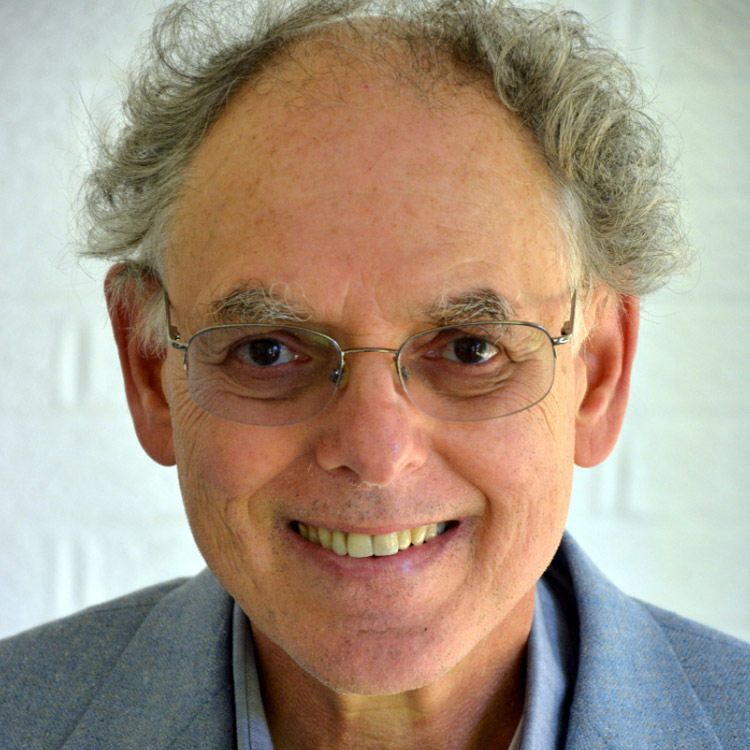 As a composer, he is a recipient of the Charles Ives Fellowship from the American Academy of Arts and Letters for works including Concerto for Piano and Winds, premiered in the Prague Castle with himself on piano, and Solo Blues for Violin and Piano, premiered at Carnegie Hall. Bringing together his undergraduate studies in astrophysics with his passion for music, he is currently working on integrating computer-driven algorithms into his improvisational approach. Awards include first prize and audience prize at the Montreux Jazz Festival Solo Piano Competition, first prize at the East Coast Jazz Festival Competition, and the Cole Porter Fellowship from the American Pianists Association. International superstars in recital and masterclass. Thanks to the remarkable donors at the Art of the Piano Foundation, this festival is free for all student who are invited to participate. 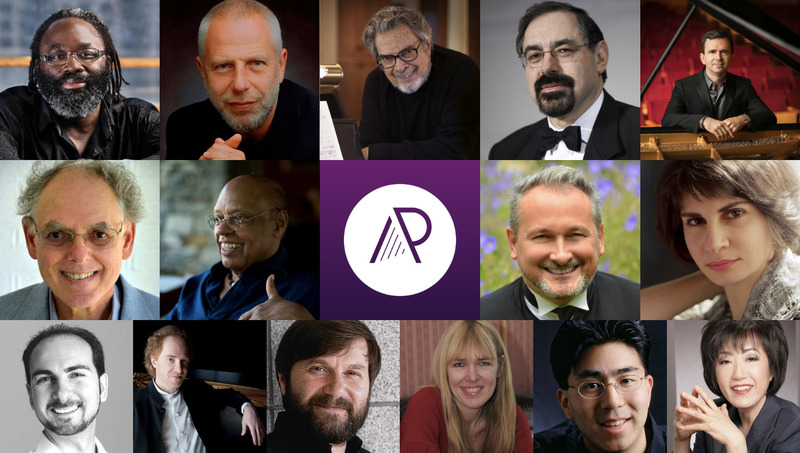 Join our mailing list to receive invites to Art of Piano exclusive events, discounts and festival news!